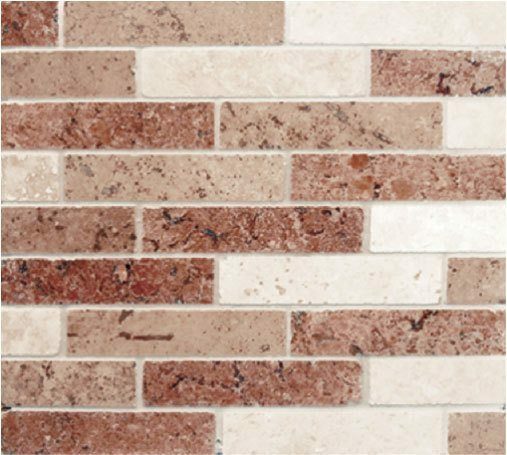 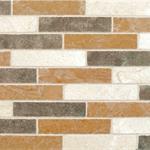 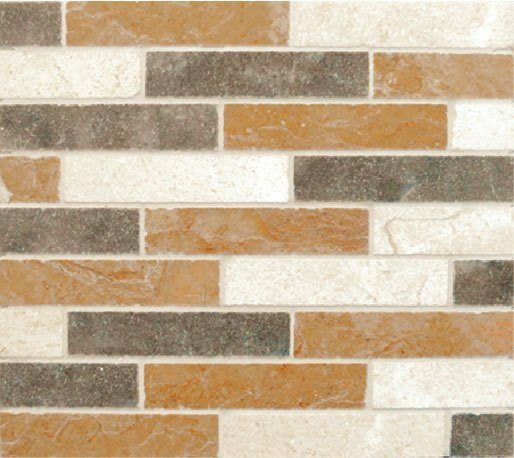 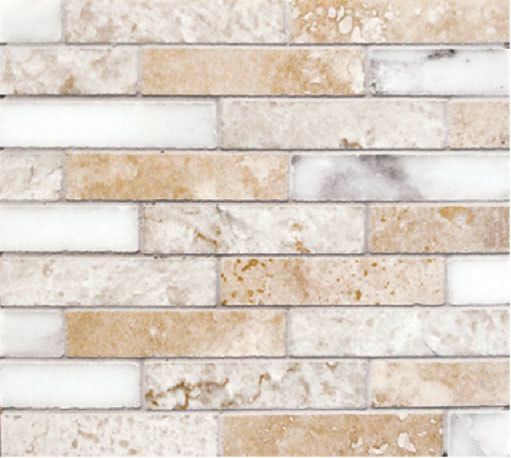 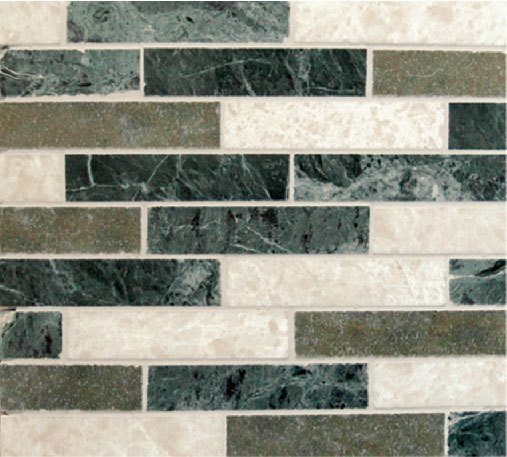 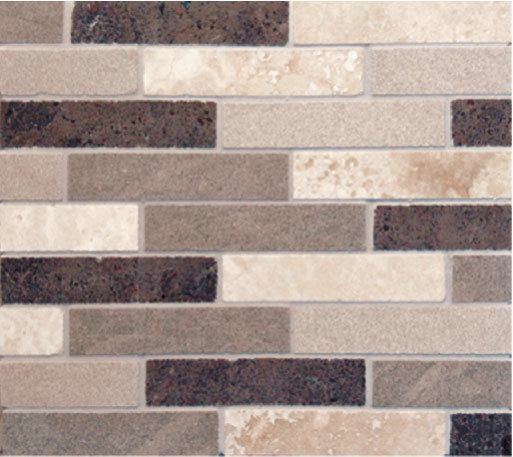 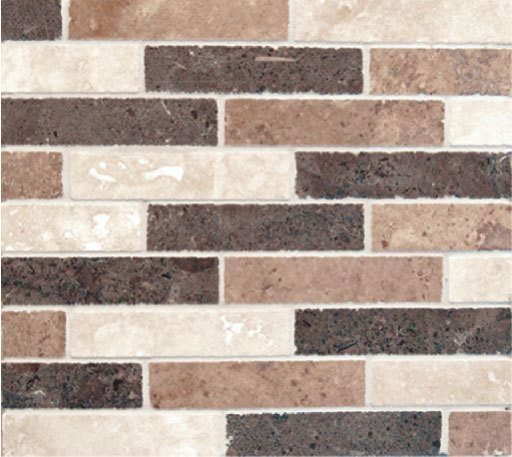 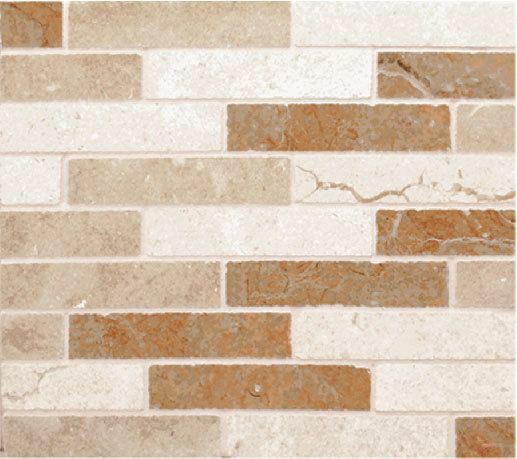 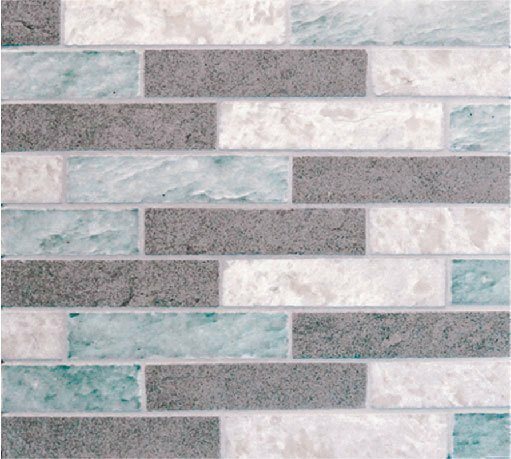 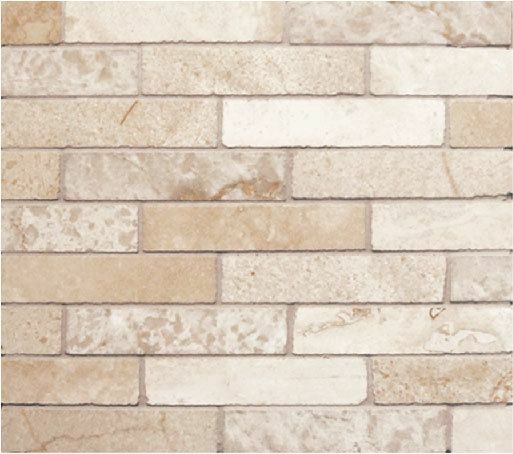 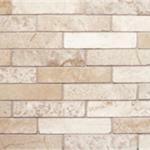 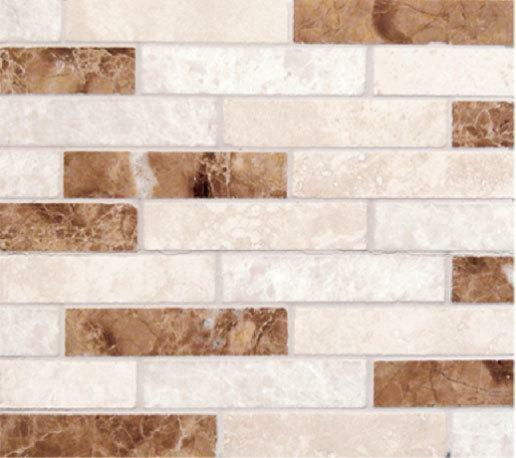 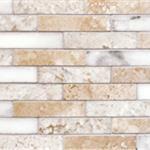 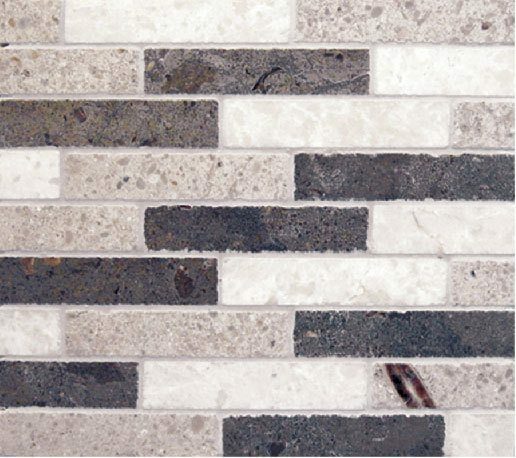 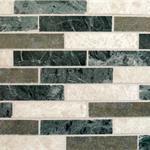 This versatile collection, Providence, uses beautiful stone combinations to accentuate your space. 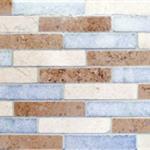 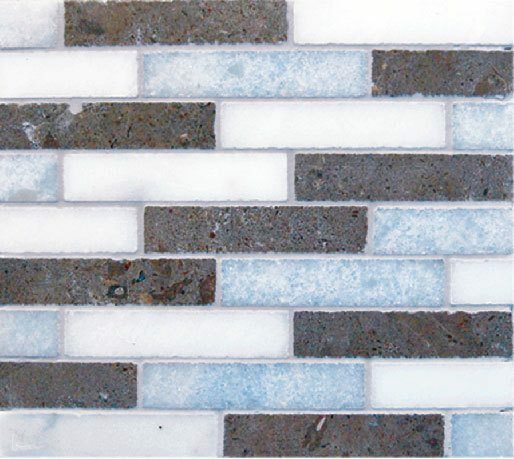 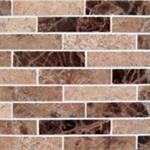 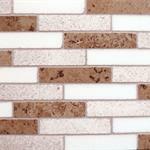 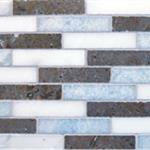 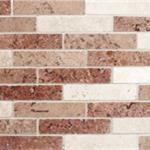 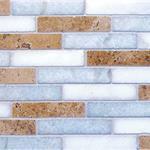 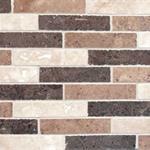 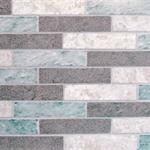 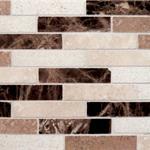 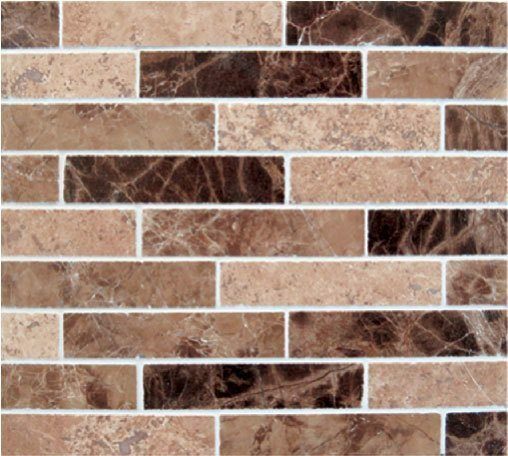 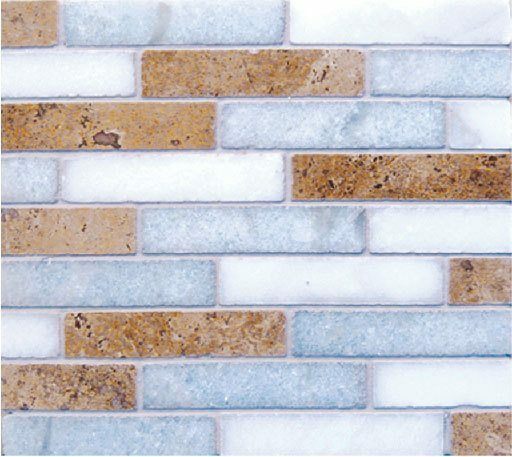 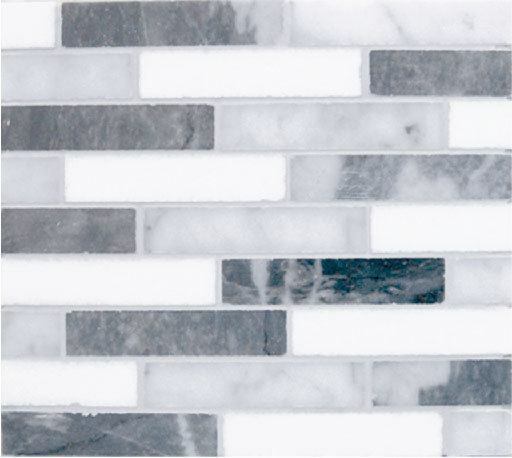 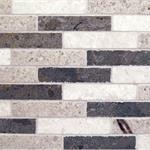 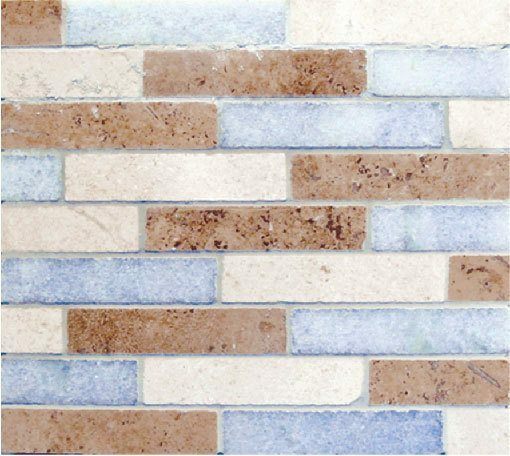 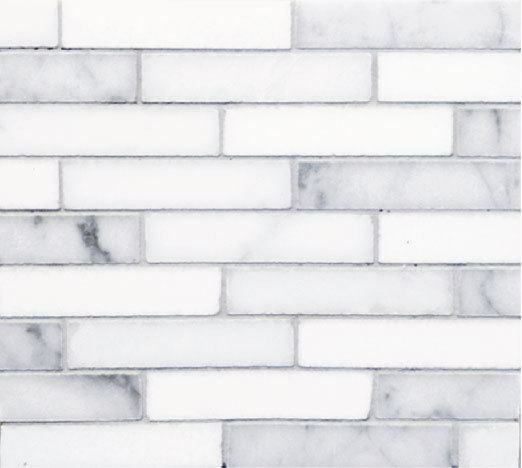 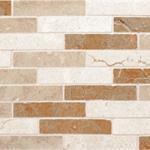 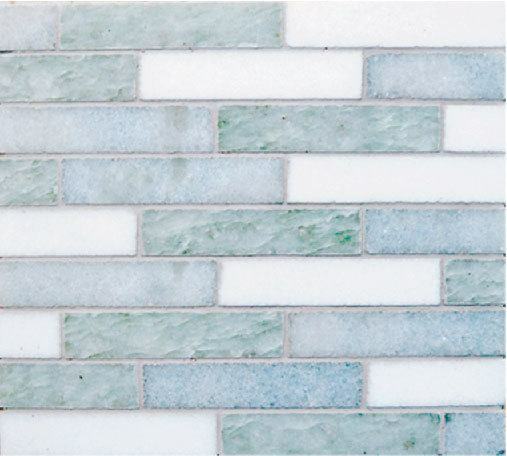 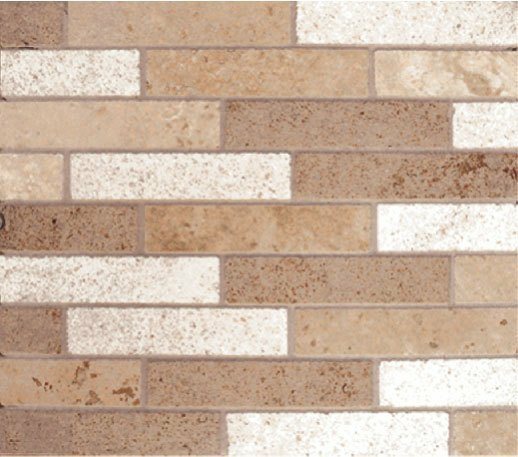 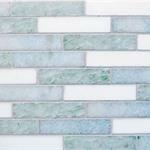 These linear brick mosaics add a contemporary touch for a creative twist in any area. 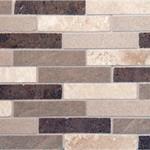 Clean flowing lines bring out the natural grace of the stone. 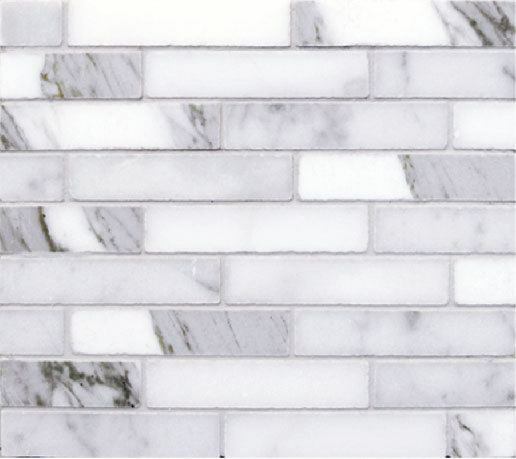 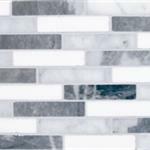 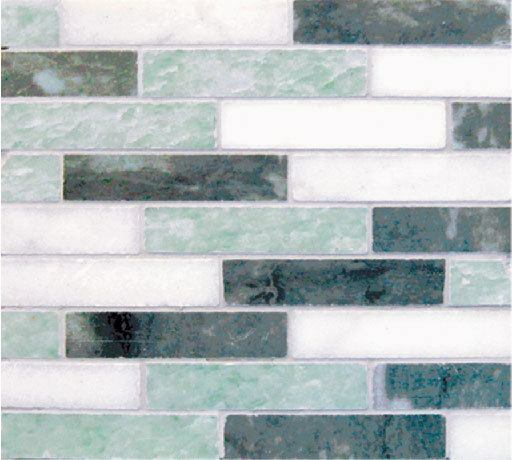 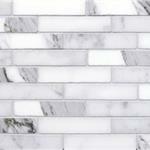 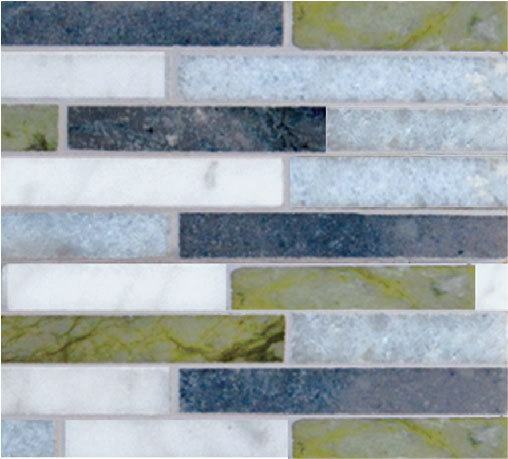 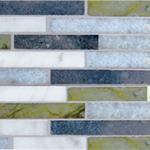 These artistic mosaics are the perfect luxurious accent for any space.